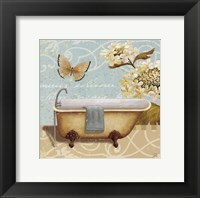 Adding some international flair when decorating is a fun idea for the entire home – including the bathroom! 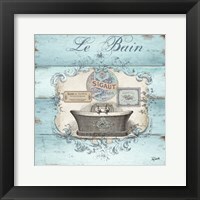 While French art is often considered for the kitchen because of its cafes and rich cuisine, French bathroom wall art is another way to bring some “oh la la” into your home in a fun and classy way. 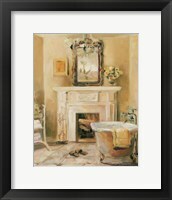 French bathroom art will often feature French text or sayings for popular bathroom items but can also include images with old fashioned sinks, clawfoot tubs, French perfume bottles and delicate floral arrangements. Some of the more popular French sayings that you might see in the bathroom are “Salle de Bain”, “la parfume”, “la toilette” and “le bain”. 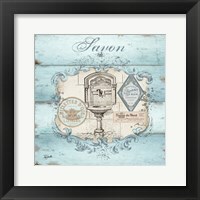 Often printed in black and white text and in prints with a vintage theme, using silver or gold frames is a popular way to create a cohesive, European feel with these vintage items. 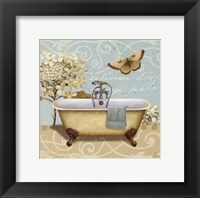 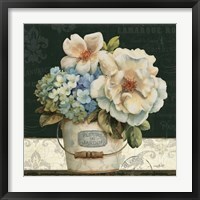 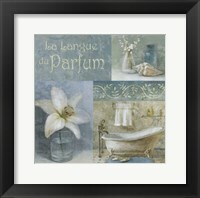 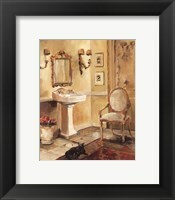 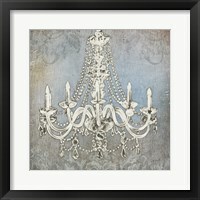 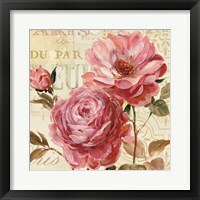 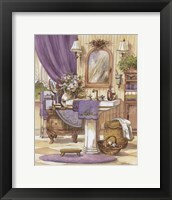 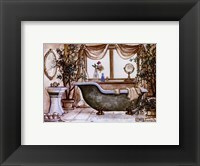 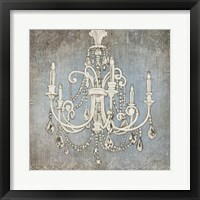 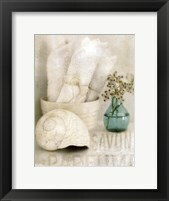 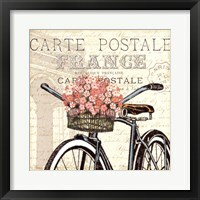 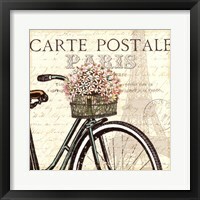 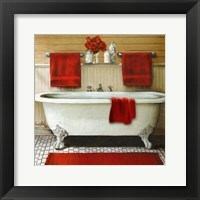 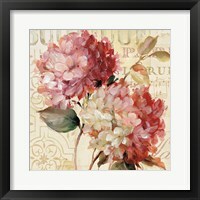 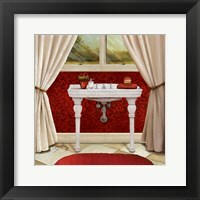 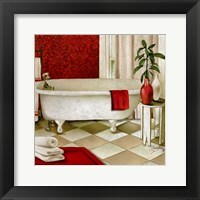 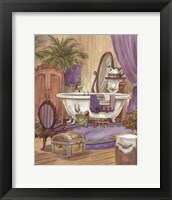 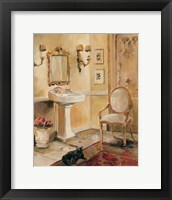 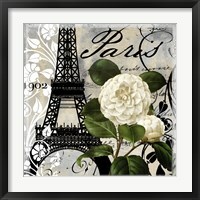 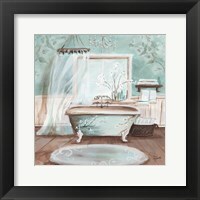 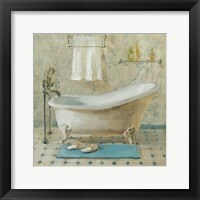 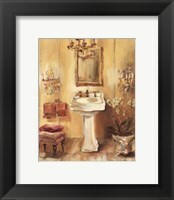 French bathroom wall art is perfect for creating a relaxing and peaceful place for the woman of the house to relax. 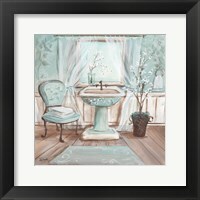 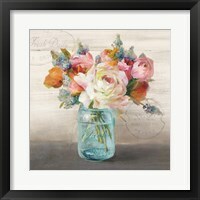 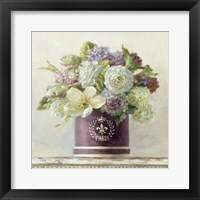 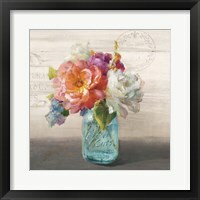 Framed floral art in her favorite pastel colors, vintage perfume bottles and candles in vintage silver holders are all great ideas for decorating in her bathroom. 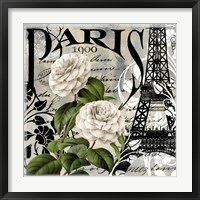 And while all women like to relax, but not all like flowers, you can alternatively choose French bathroom art that features birds, butterflies, or the Eiffel Tower. 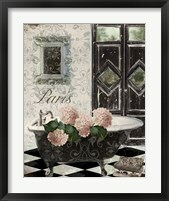 For a bathroom that is shared by both the Mr. and the Mrs., consider a French bathroom with a black and white theme. 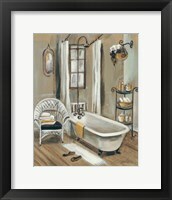 Vintage ads for French shave products, soaps and other toiletries are elegant in black frames on crisp, white walls.